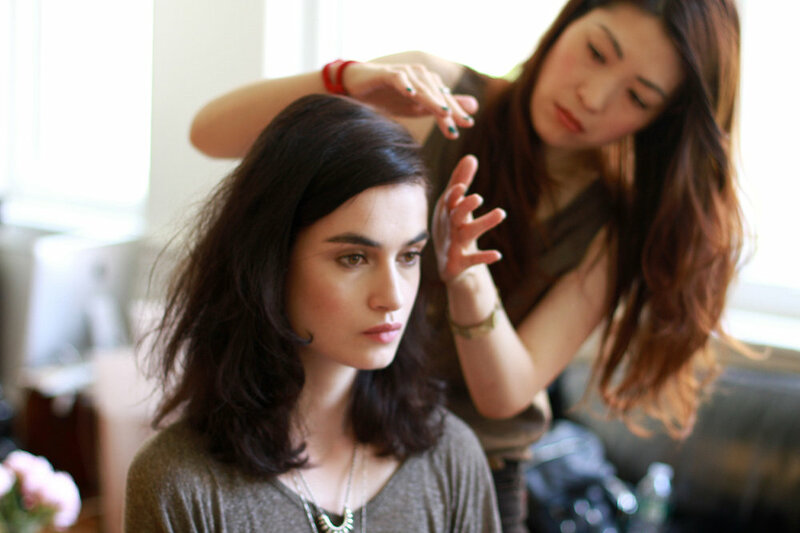 Behind the scenes at the Rachel Comey Resort 13 shoot by Rachel of The Greyest Ghost … always simple and supernatural. P.S. There’s a sale on now over at RachelComey.com.